Looking for Quality Nails, Lashes, and Facial Services? 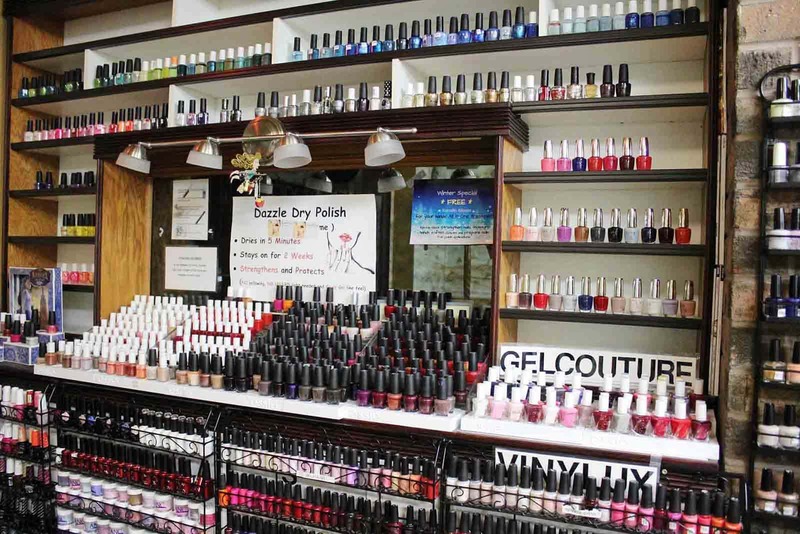 We offer an array of manicure services that give relaxing and pampering experiences to our customers. 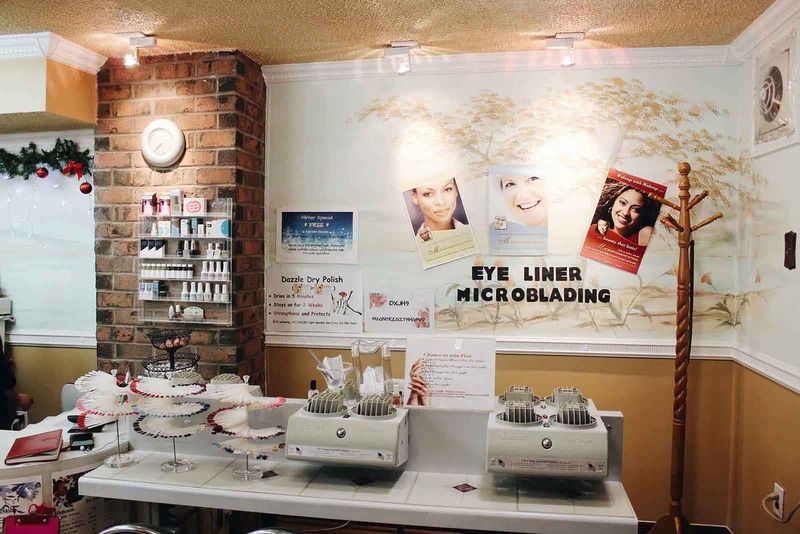 We offer two types of eyelash extensions: Classic Mink Lashes and Russian Volume lashes. The secret to relax and keep your skin healthy includes cleaning, exfoliating, and massaging the skin. Valid for any customer who comes by 10:30 a.m. on Mon or Wed.
10% off any service. Must show proof of student status. Go to our Events page for more information! Sign up for Raffle Tickets in store for a chance to win any of the following! We'll announce the winner at the end of each month. One raffle every time you come in..
We offer a Princess Party for children under 10 yrs old and a Teen's Party for kids over 10 yrs old. Includes snacks and drinks! We offer Bridal Parties and Anniversary Parties that include decorations, drinks, and snacks! © 2019 Twinkling Nails & Lash. Developed by TAF JK Group, Inc.